Uchina-Di 沖縄手, which means Okinawan-Hand, has its own authentic origin and line of development, and has a direct relationship with Ancient Ryukyuan-Te. 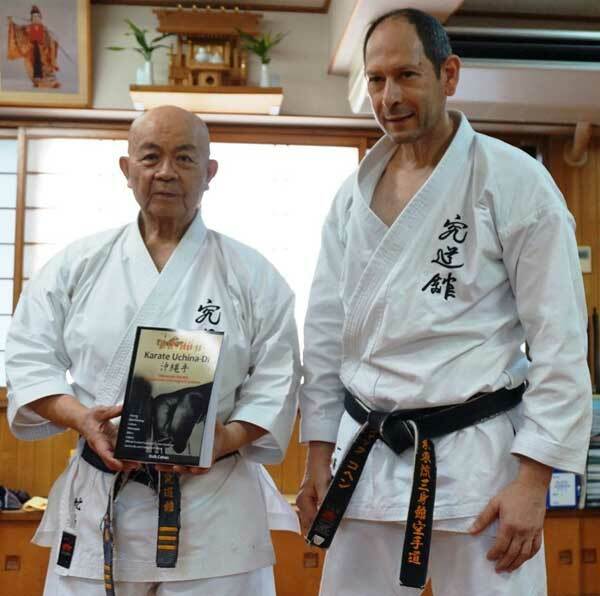 The book investigates the deep roots of Karate and its gradual evolution and development prior to the 20th century, revealing important cross currents in the evolution of Okinawan Karate. 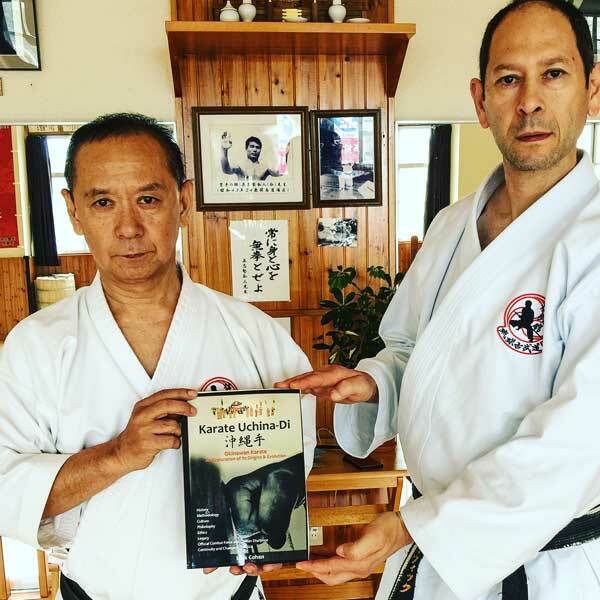 Part 1 defines the background and the historical field in which Karate developed. 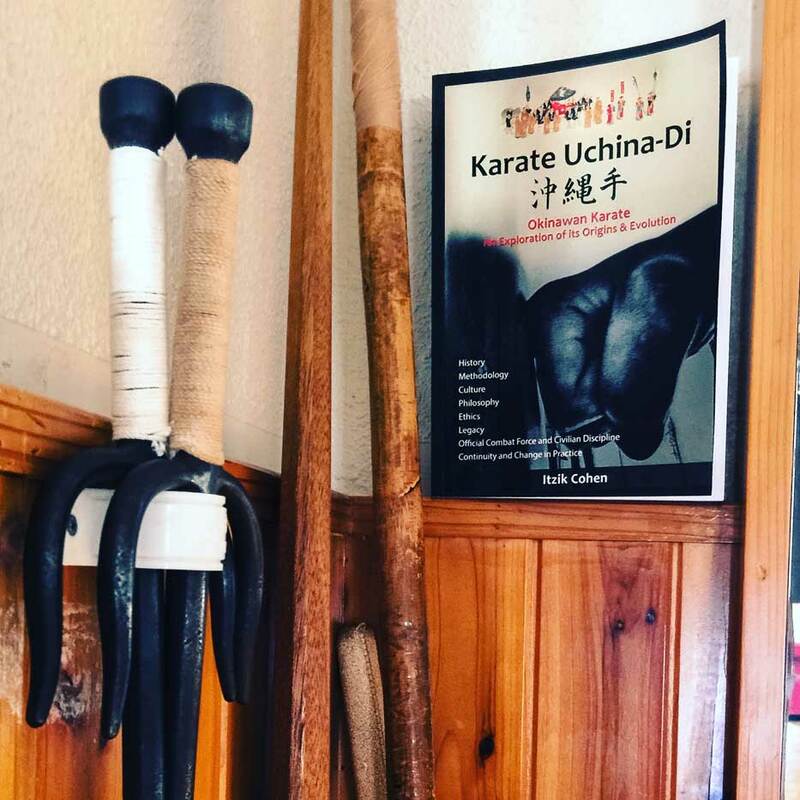 Part 2 elaborates on the issues discussed in Part 1 and thoroughly investigates changes, trends and stages of progress that have been influential in bringing Karate into the 20th century. Ryukyuan-te later became Okinawan-te and then later, after the Meiji restoration, it spread to the civilian environment. 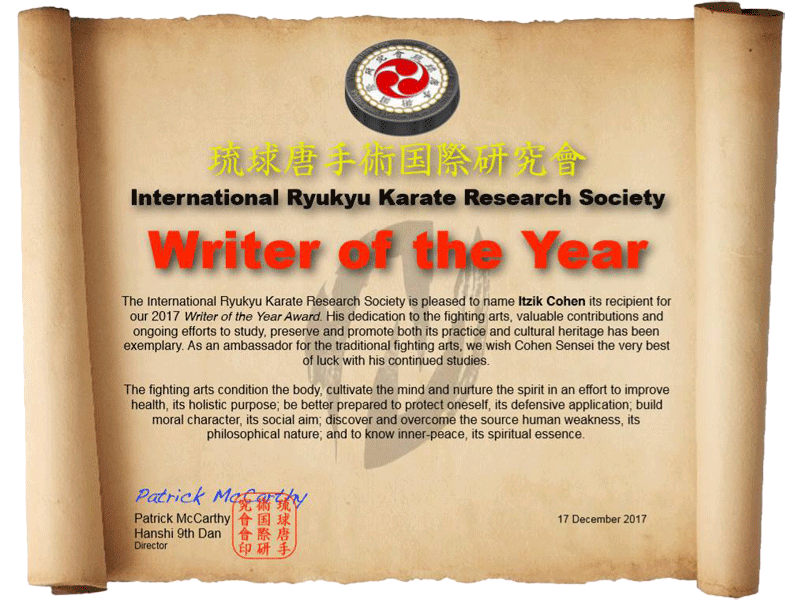 During the third decade of the 20th century it became known as Karate. 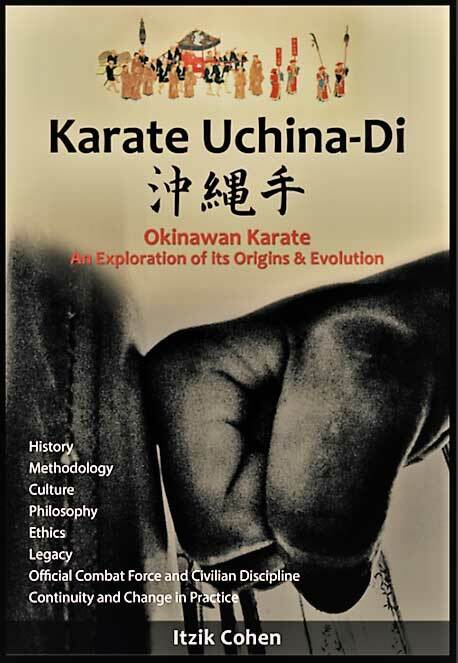 Still, Okinawan Karate does, in fact, carry “the genes” of that old Art of Ryukyuan-te combat. The fact that only a few people were occupied with “Bare-Hand” prior to the 18th century, and even then not for common military use, raises several important points. The process of combining Local Bare-Hand Combat with special official security forces and occasionally armed military units in the Ryukyu Islands had begun, of course, much earlier than in the 18th century. Some records, Chinese, Japanese or Western, mention or even describe Ryukyuan-te … the techniques used included closed fists, open hand techniques and some sort of wrestling. This all left a deep impression on foreign viewers. 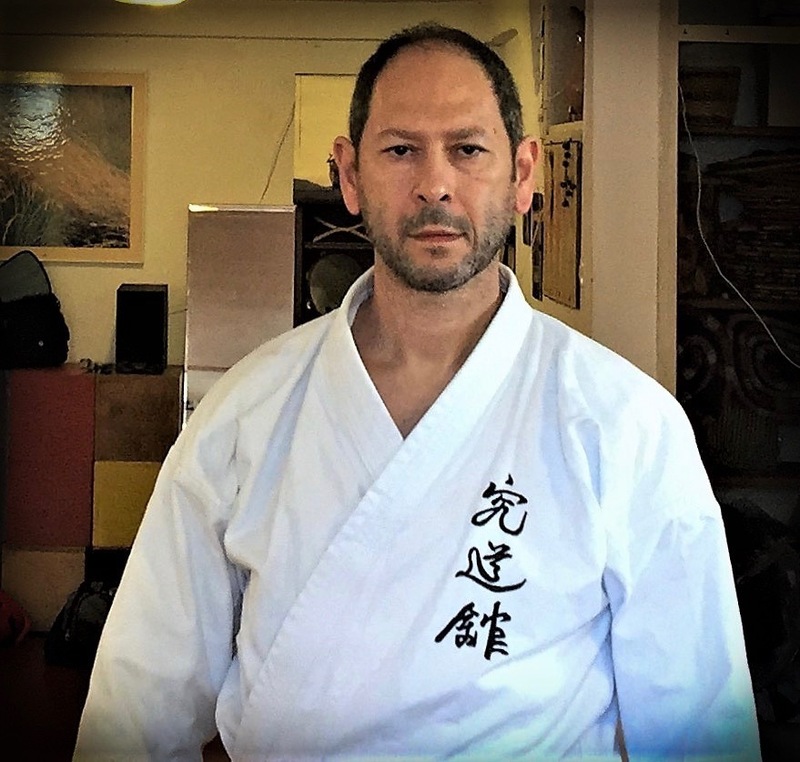 The significant fact is that we learn and are aware of the extremely skilled use of the body as a weapon, and that it was exceptionally powerful. The Okinawa Prefectural Museum & Art Museum.